Celebrated on March 8th around the world, International Women’s Day represents an opportunity to celebrate the giant strides attained by women in their various fields of life. Women are often unsung heroes in the advancement of information technology (IT) especially on the African continent. 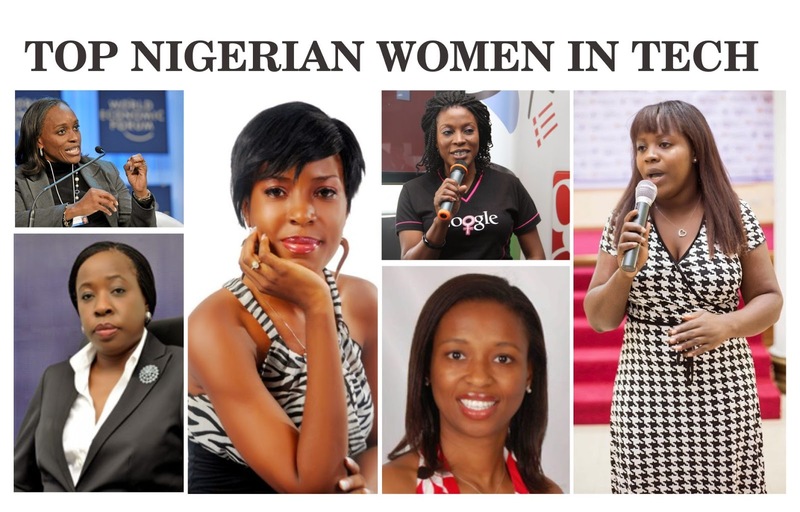 In Celebration of Women’s day, we present to you the top women at the helms of authority in the Nigerian technology scene. Dr. Omobola Johnson is a Nigerian technocrat and the pioneer Minister of Communication Technology, a position she acquired following her appointment as part of the transformation Agenda of the Goodluck Jonathan government. She came on board with a wealth of experience and an intimidating resume that has impacted positively on the sector in the last twenty four months. Prior to this, she served as the Country manager for Accenture Nigeria. Born in 1963, she has earned several public commendations since taking up her position and serves as role model to women across Nigeria. This is following the numerous achievements of her ministry notably among which is the launch of the NigComSat-IR Satellite. This has helped to complement the country's efforts at fibre connectivity and the provision of greater bandwidth. Evangeline Wiles is the Managing Director of Nigeria’s leading online marketplace Kaymu.com.ng. Born in the states, she came to Nigeria at a time when e-commerce was picking up momentum. Prior to this, Evangeline worked as a strategy consultant at Bain & Company in South Africa. Evangeline has over six years of experience in private equity/venture capital & investment banking in the US with an MBA from the Wharton Business School. Since assumption of office Evangeline has been at the forefront of driving entrepreneurship in Nigeria, with the creation of several SME initiatives for young entrepreneurs. 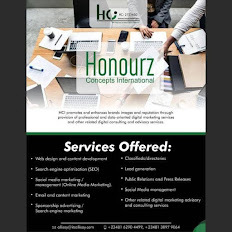 This has led to her appointment as a Lagos Chamber of Commerce and Industry (LCCI) goodwill ambassador for her strides in fostering entrepreneurship through technology. Funke Opeke is an experienced telecommunications executive who founded Main Street Technologies and is the C.E.O. of MainOne. She obtained a degree in Electronics & Electrical Engineering from Obafemi Awolowo University, Ile Ife in 1981 before she proceeded to New York for a Master’s degree at Columbia University. Prior to that she was the Chief Technical Officer in MTN Nigeria and also served as adviser to Transcorp and Chief Operating Officer of NITEL for a brief period before launching Main Street Technologies in 2007. Since her inception as the M.D, the company has raised over $240 Million to build the pioneer private submarine cable system in West Africa. The 7,000km cable runs from Portugal down to Accra, Ghana and Lagos, Nigeria and is delivering wholesale broadband capacity across several countries in West Africa today. She was also appointed with a LCCI Goodwill Ambassadorship in 2014. Linda Ikeji needs no introduction. Her blog is one of the most celebrated blogs in Africa and the one stop portal for information, entertainment and education with over 365,541 visitors daily according to siteprice.org. What started out as a gossip column has become the most important online medium for breaking news, exclusives and human behaviour profiling. Her use of technology has made her a source of inspiration to many young entrepreneurs. Juliet Ehimuan is Google’s Country Manager, a position she assumed since 2011. She started her career at Shell Petroleum Development Company as Performance Monitoring and Quality Assurance Supervisor. Following that, she worked as Program Manager at Microsoft UK for six years, initially managing Strategic Projects for MSN EMEA. She later became Business Process Manager for the MSN Global Sales and Marketing Organization. A Fellow of the Cambridge Commonwealth Society, Ehimuan has bagged many accolades for her outstanding performance in her field. She is the Country Manager of OLX, a position she assumed since 2014.She obtained her PhD in Engineering from the University of California, Berkeley, where she was also actively involved in student government as the President of the Graduate Assembly, representing over 10,000 graduate students on campus. She moved back to Nigeria after over 10 years in the United States and joined BankPHB as Head of Corporate Strategy. Currently, she holds the highest position at OLX Nigeria. Please, do not forget to use the share buttons..